"Venture" can be related to an undertaking or even a risky course of action. In the business world, "ventures" is used to characterize new entrepreneurs and business innovators. 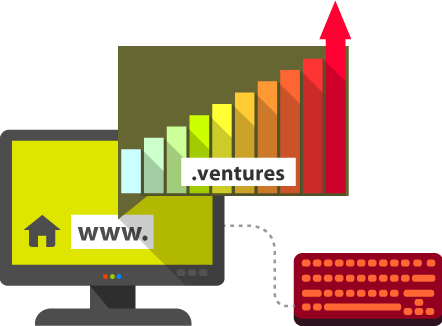 If you're looking to get the attention of investment banks, risk investors, and funds that can make your project reality, .ventures is the right domain for you.